Getting to Fun & Sun Dive & Travel is relatively easy. There are many airlines flying daily to Cebu and Manila, Philippines. You can conveniently book your flight online with any of the airlines below. There are direct international flights that land at Mactan International Airport. 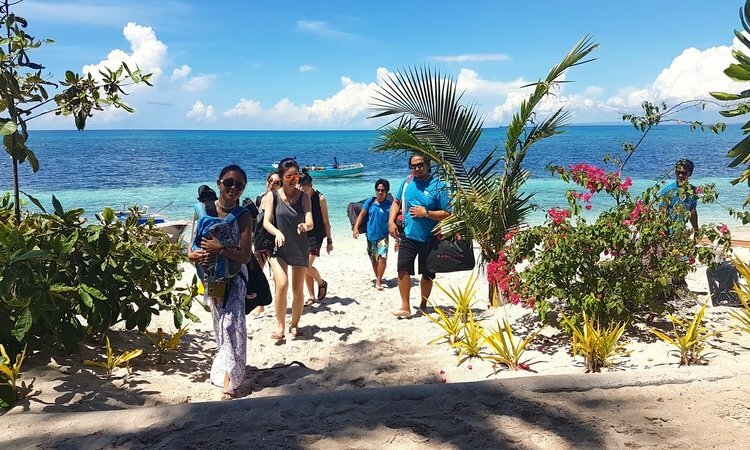 If you arrive in Manila, there are plenty of domestic flights flying to Cebu. Flight time from Manila to Cebu is 1 hour. International Airlines: Cathay Pacific, Silkair/Singapore Airlines, Asiana Airlines, Korean Air, Emirates, Scoot, Air Asia. Domestic Airlines: Cebu Pacific, Philippine Airlines, Zest Air, Tiger Airways, Air Juan, Air Swift. We are located in Marigondon Beach Road, about 100 meters before Marigondon Pier. Our driveway is right opposite the entrance of Plantation Bay Resort and Spa. From Mactan airport, the drive may take just between 15 to 25 minutes. 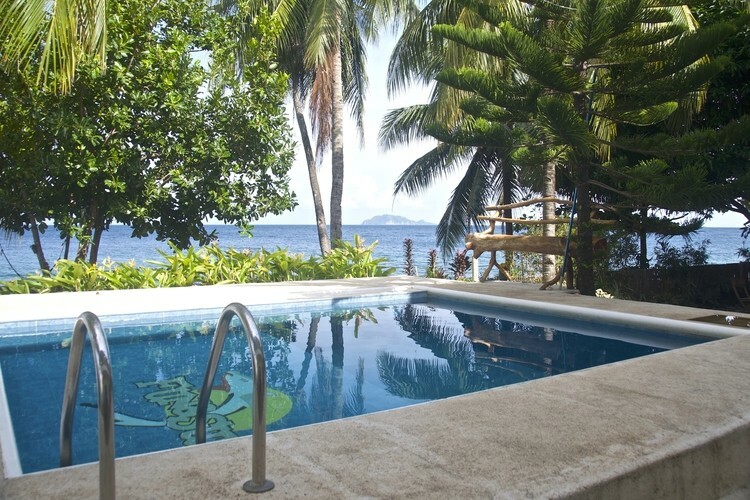 Right by the sea, we have splendid view on the surrounding islands such as Olango, Sulpa, Hilutungan and Nalusuan. Do contact us at [email protected] for further assistance. You can catch a taxi from the city. It will cost you from 180 to 300 php. Grab a Taxi is also available. 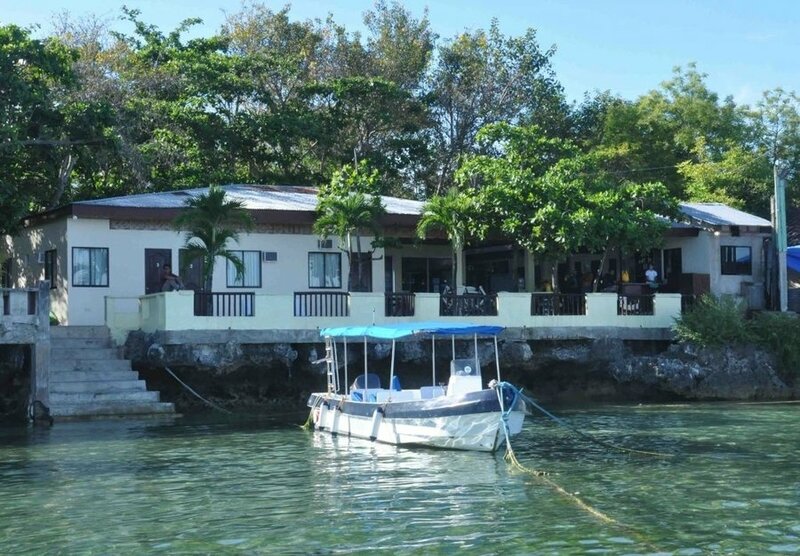 Our dive center is located on the main beach of Malapascua, called Bounty Beach. 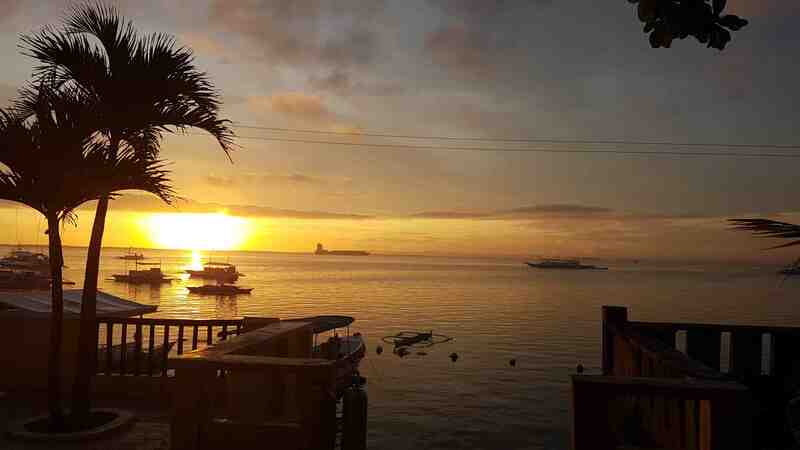 From Cebu city, it is a 3 hours drive up to the port of Maya, followed by a 30 minutes banca boat ride. Private car/van/boat can be arranged, but there are as well public buses which are connecting Cebu City to Maya. Do contact us at [email protected] if you need any assistance of further info. Busuanga airport will be your gateway and there are direct domestic flights from both Cebu and Manila (Manila has the most daily flights). Take note of the limitation of the check-in luggage (10kg baggage plus 7kg carry-on). From the airport of Busuanga, vans are transferring passenger to Coron town on a 30 minutes journey. 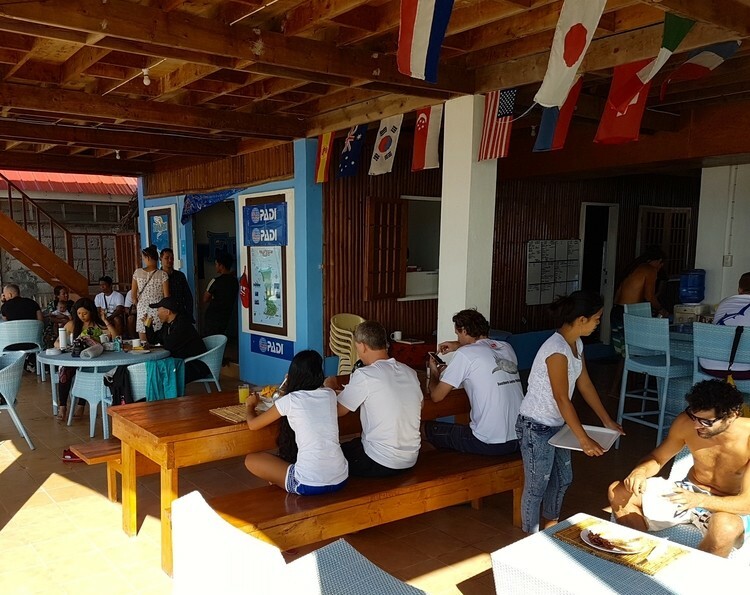 Fun & Sun dive center is strategically located on the main City Road, 50 meters away from Cebu Pacific office. 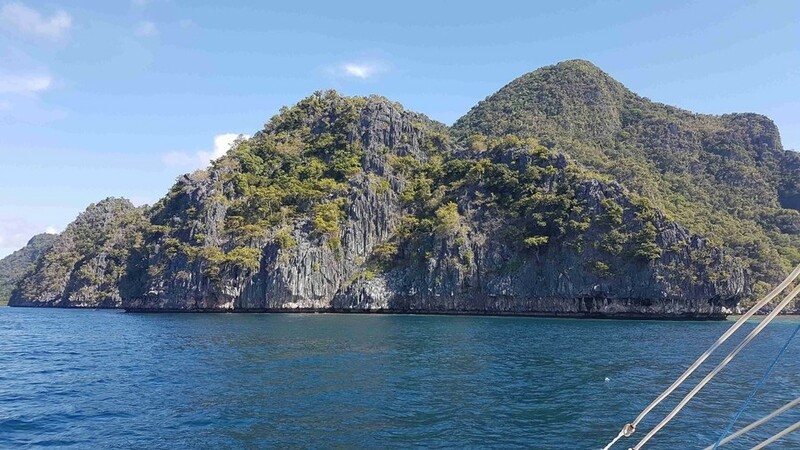 You can also ride a boat from El Nido, Palawan (approximately 7 hours trip). 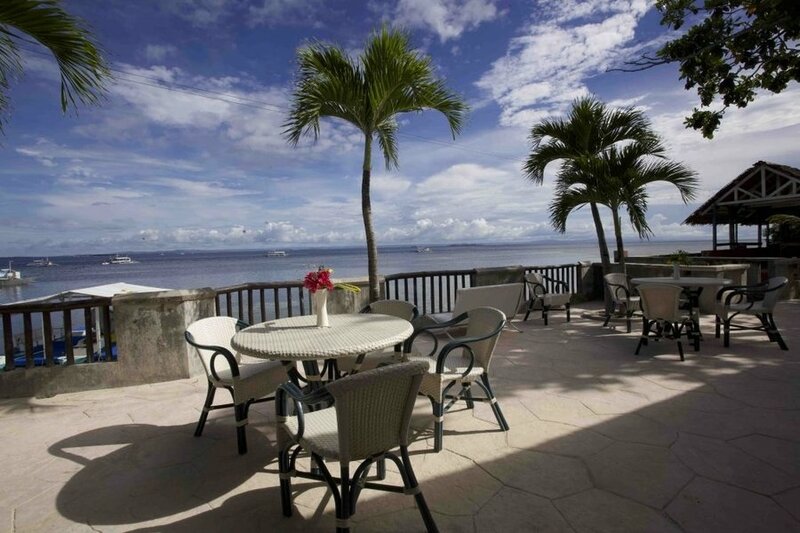 Dauin is located south of Dumaguete City, in Negros Island. By plane, fly to Dumaguete Airport from either Manila or Cebu. By boat, there are trips from Cebu or Tagbilaran, Bohol. 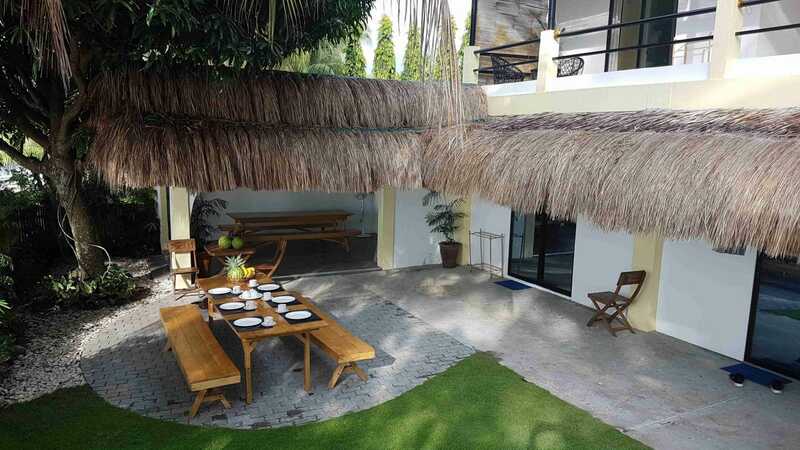 We can arrange a land transfer from Cebu City too (approximately a 5 hours journey). 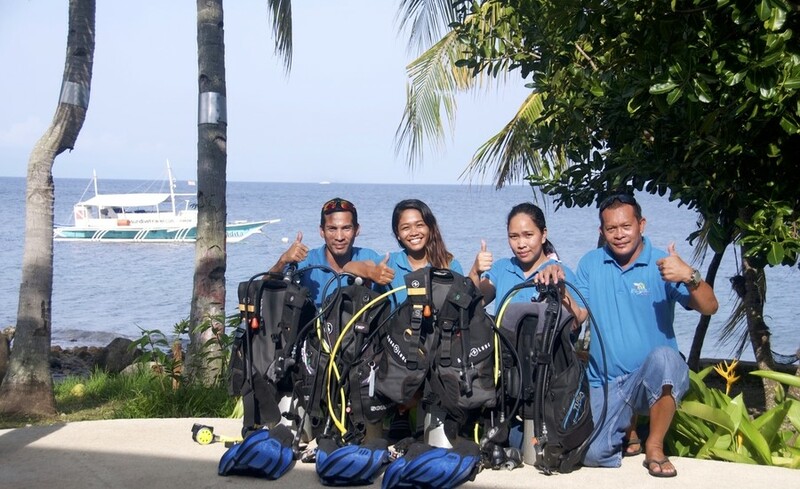 Once in Dumaguete, we can arrange a transfer to our Dive Center in Dauin located 30 minutes south of Dumaguete. 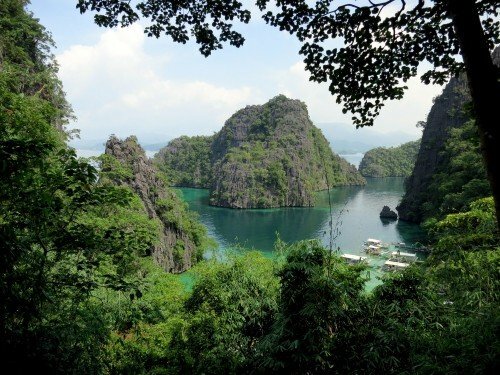 You can also try the local way and ride a tricycle, a jeepney or a public bus!